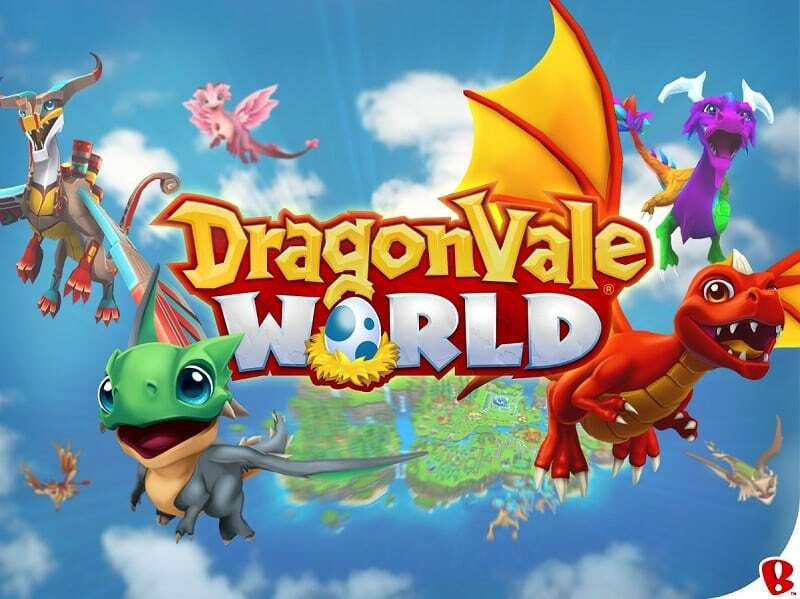 DragonVale World is developed by Backflip Studios Inc. and requires you to collect delightful dragons, construct a park for them and keep caring for them. You can customize your dragons and trade them with other players with the aim of building the ultimate dragon paradise. The simulation game is designed for Android and iOS devices, but it can also be installed on a PC. 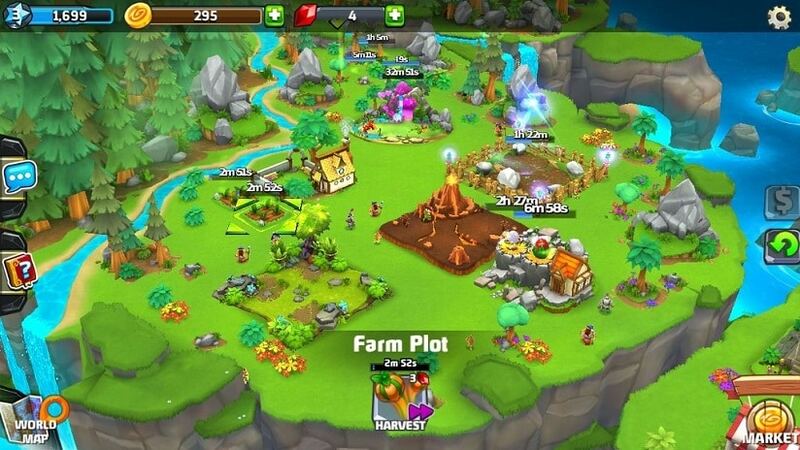 The game allows you to build as many habitats as possible as you gear up to raise dragons. You will start with one dragon, but you can collect coins and add more of these creatures to your habitat. You can breed more dragons by combining the available ones, and the period of breeding will depend on the type of dragons, with the rare ones taking the longest time. It is recommended to upgrade your habitats regularly in order to create the best homes for your dragons. You can increase the space to accommodate more monsters or add new parts to make the habitats more comfortable. When you don’t have a lot of work to do at the current level, you can execute the upgrade work required in the upcoming levels. You can click on the Goals tab to see the objectives you are supposed to complete. The Wizard Hall also showcases a list of achievements that you can unlock and win Dragoncash and additional food. In DragonVale World, the goals are available for a limited time while the achievements are static, so you can plan accordingly on how to complete them. Decorations will improve the aesthetic level of your habitats, something which will impress your visitors. Decorations can also earn you XP, with the most expensive ones coming with a larger number of XP. In addition, decorations can earn you more money when you buy and sell them at higher prices. Dragons need food like any other creatures, so if you want them to grow and breed properly, you must provide them with enough food. There are different types of foods in DragonVale World, some taking longer time to become ready while others taking shorter time. It is recommended to grow the time-demanding foods immediately after launching the game. Spells reduce the breeding time and come with substantial bonuses. They can be passed from the parent dragons to the offspring dragons, so they are quite efficient in this game. These elements cost some currency or valuables, so you should be ready to part with some of your earnings to bring them in your game. On Facebook, you can add friends to your game and ask them for gems and reward them with other valuables in return. In order to earn a good number of gems, you need to add many friends to your game. The more gems you have, the faster you get things done! If you want better viewing and easier control of the game, you can install it on your laptop or desktop. As mentioned above, you need an Android emulator to download the game app on your PC. Sometimes when playing DragonVale World, bluestacks ask you fee to pay but gives you option to download some apps. Every time it asks you just select “Install apps” and continue using it free. I hope you enjoyed this article, please rate and share. 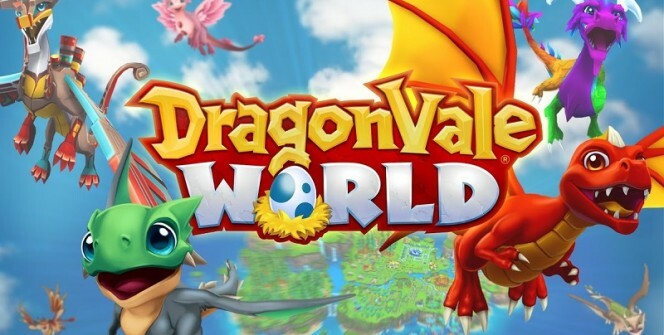 If you have problems running DragonVale World on desktop or any other issues, leave a comment below.